Hi my name is Rob DiBella. I am 24 years old, I’ve been working primarily as a substitute teacher and personal trainer for the past couple years. I graduated from Chico State in 2016, but have recently gone back to Chico to pursue a teaching credential for teaching elementary school, which I hope to earn in the spring of 2020. I love experiencing the outdoors in any way possible, I love animals, I enjoy competing in basically any sport, I enjoy singing and playing guitar, and I enjoy participating in improv comedy. 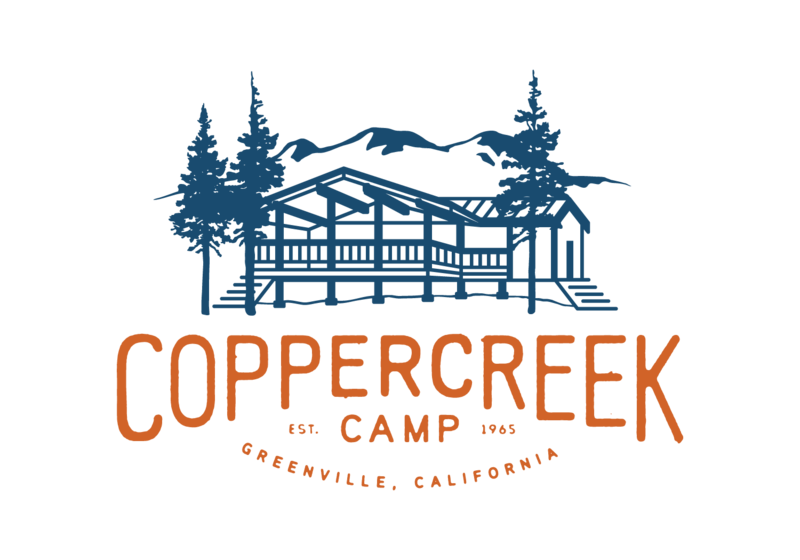 I am very excited to start my summer at Coppercreek Camp. I can’t wait to be a part of camp life, and learn what camp is all about. I’m looking forward to meeting new people, and being in an environment where the focus is on making the most of the natural world; not relying on technology for entertainment. I can’t wait to be on the lake, and see what all the activities are like. I want to make a positive impact, push myself and others (campers and staff) to be their best, and expand our conception of what we are capable of doing. I’m looking forward to putting my leadership, and critical thinking abilities to the test when engaging with campers, to successfully facilitate a fun, exciting, and safe environment. I hope to help campers build confidence and allow them the ability to create a meaningful experience at camp. I want to bring as much positive energy as I can. I think this summer is going to be really fun and I can’t wait to experience what is to come.